The Armed Forces have built a reserve training system. 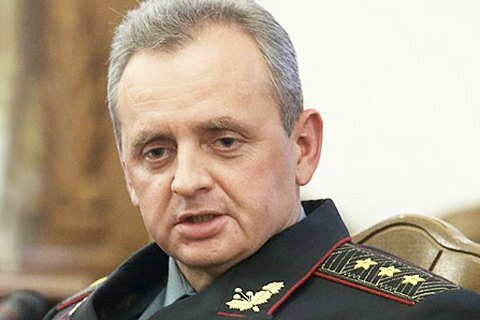 If the situation in Donbas escalates, 100,000 reservists are ready to promptly join combat units, the chief of the Ukrainian Armed Forces' General Staff , Viktor Muzhenko, has said in an interview the Ukrinform news agency. He said that Ukraine had built a unique training system for reservists. "We hold annual boot camps which involve both individual training of reservists in training centres and joint combat training within designated battalions and brigades where reservists used to serve and where they will be summoned to, if need be," he said.